JK Entertainment in asociation with Media-asia.com will answer the “What’s My Name?” question to all Australian 4nias. 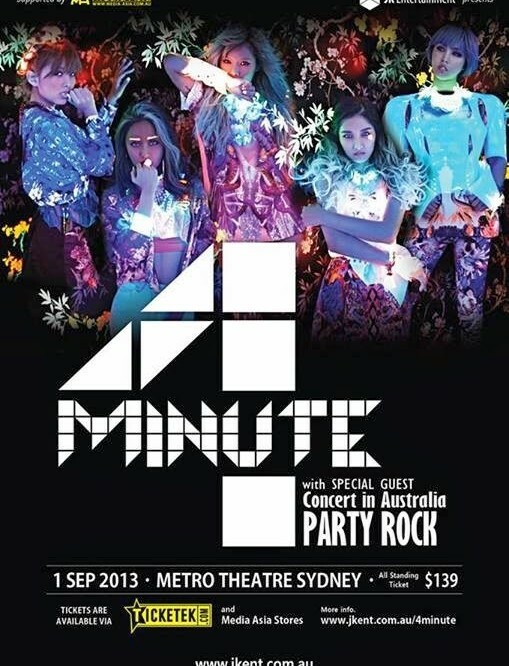 For a couple of days now, Hyuna and her 4MINUTE gang have been enjoying the aussie sun „down under“ as they’re about to perform during a very special and exclusive live show – 4MINUTE Party Rock Concert in Australia. 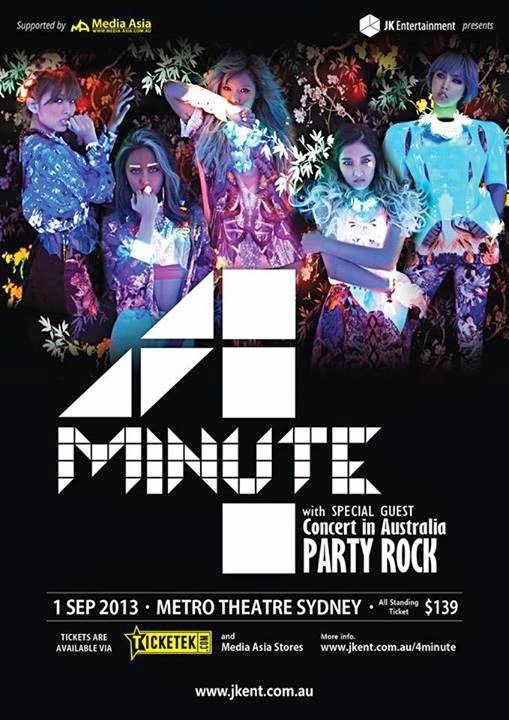 After their first live performance back in 2011 during the K-POP Music Festival in Sydney, 4MINUTE are about to spread the „Muzik“ in the hall of the Metro Theater Sydney, which will be the venue for this exlusive one-night concert to be enjoyed by the lucky 1000 spectators who got their tickets in time. next [en][hu] EXO-MEET H : THE 1ST HUNGARIAN EXO MEET! 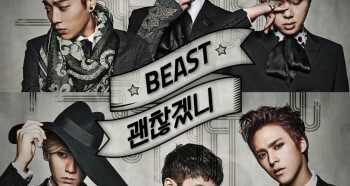 [en][de] BEAST to return with a digital single, album & concert! 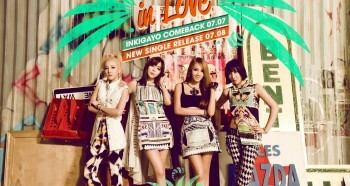 [en] 2NE1 is back teasing with their 2nd teaser picture!